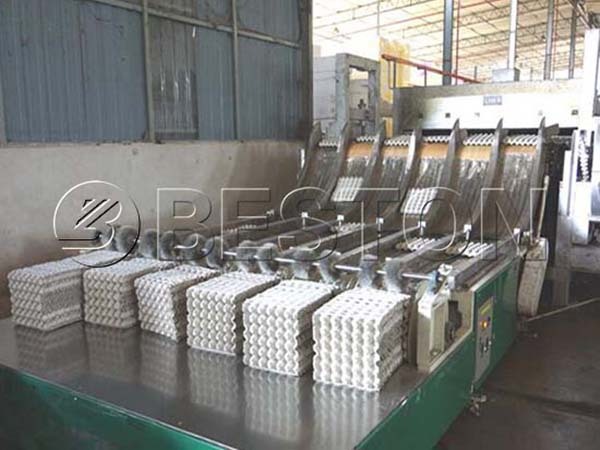 Egg Tray packing system is an auxiliary section of a production line. It is beneficial to the appearance, storage, and transportation of end products. 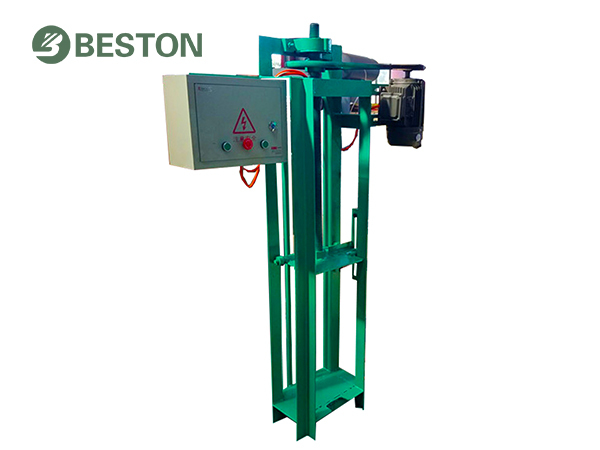 Beston Machinery has been a leader in designing and manufacturing egg tray machine for many years. 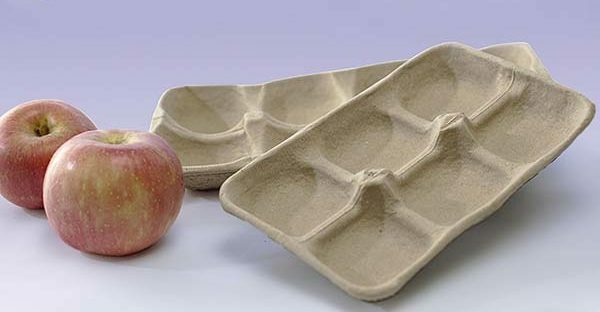 In addition to the advanced egg tray making machine, we have produced a variety of pulp moulding equipment at different specifications, such as seedling tray making machine, egg carton making machine, etc. In order to meet higher requirements, we also develop a packing system based on the necessary parts of a pulp molded production line. You can always get the best solution at a reasonable price from Beston. In fact, packing system is a supplementary part, which aims to improve the working efficiency of egg tray production line. It also plays an important role in upgrading the quality of pulp molded products. In general, we often employ a hot press, a packer and a counter in this system. In general, we use a hot press machine to make the appearance of pulp molded products smoother. It can keep a constant temperature automatically after setting. It works at high temperature to press the products evenly in thickness. At the same time, the rough selvage can be removed. On the other hand, the size and design of molds can be adjusted in accordance with the pulp products so that the products can be demoulded easily. We offer different hot press machines for apple tray making machine, shoe tray making machine, etc. And our equipment has the features of various design, beautiful shape, and high efficiency. It is easy and safe to operate and maintain. Moreover, it can remarkably save energy to reduce the production cost. This machine is suitable for all kinds of pulp molding production lines. 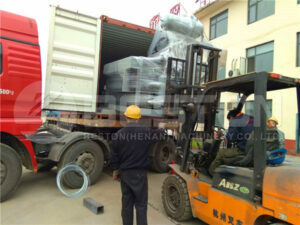 It is used to extrude scrap materials into the setting specification to save storage and transportation space. We have produced packers driven by hydraulic pressure or electricity. With the automatic lifting function, the workload is greatly reduced and the working efficiency is increased. It is the most commonly employed in a packing system. We usually install a counter at the end of the conveyor belt to count the end products automatically and precisely. It often works with a packer to form an automatic stacking system. With the automatic stacking system, the productivity of a pulp molding production line makes a great progress without increasing workload. The counter is with the advantages of simple installation and long service life. To sum up, the equipment used in packing system is simple. Considering their different functions, they can work independently or completely. We know that an applicable solution is on the basis of analyzing the output and products of pulp molding equipment. Thus, we can supply the most reasonable packing system to maximize the returns of customers on investment. 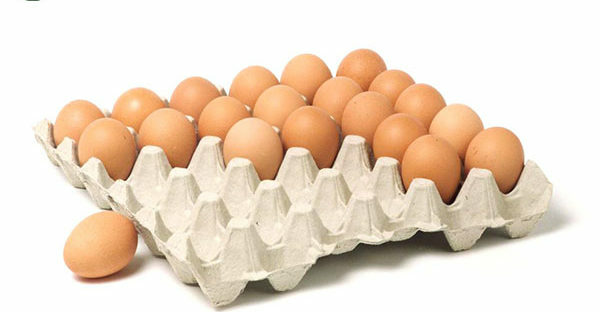 Furthermore, the stability is an essential part to measure the performance of an egg tray machine. It is also of great importance for a complete pulp molded production line. 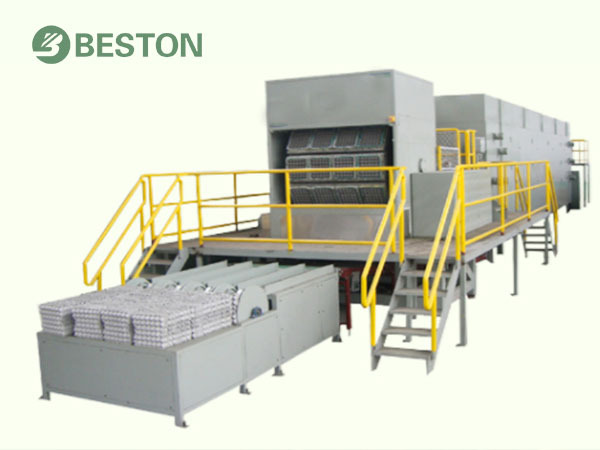 Except for high-quality paper tray making machine, we have committed to simplifying the equipment involved to make the whole production line more stable. In recent years, we have been striving to provide our customers with superior quality products and exceptional service. With our efforts, our products are widely exported to many countries, including Egypt, Russia, Australia, Libya, etc.